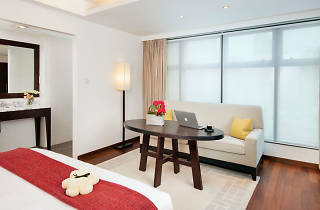 Shama Central has a total of 56 luxurious serviced apartments which include kitchenettes. As you may have guessed, it is located right in the middle of Central, Hong Kong’s vibrant hub for entertainment, business, food and shopping. 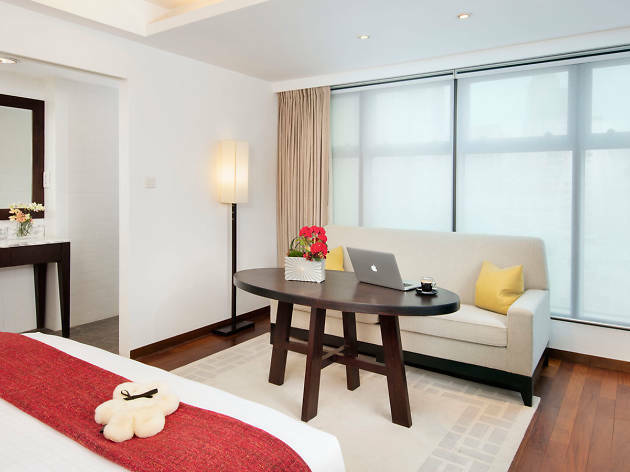 Offering stylish comfort combined with convenience, Shama Central is tough to beat.